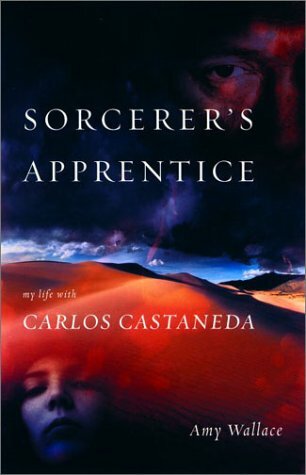 Amy Wallace's Sorcerer's Apprentice: My Life with Carlos Castaneda was published in late August 2003. This book recounts the 27 years Amy Wallace knew and interacted with Castaneda and the "Witches," from the time she first met him at age 16 to the time from the early 90s until Castaneda's death in April '98 when she was one of his lovers and a member of his inner circle. Domande Frequenti poste nel Forum di Discussione "Ellis’s Place"